Amazon original thriller Homecoming dropped Friday November 2, 2018. #Homecoming season 2 has been confirmed. Amazon original comedy Forever dropped September 14, 2018. #Forever has not been renewed. SyFy original drama The Expanse concluded its third season on Wednesday June 27, 2018. #TheExpanse season 4 has been picked up by Amazon and is based on literature of the same name. 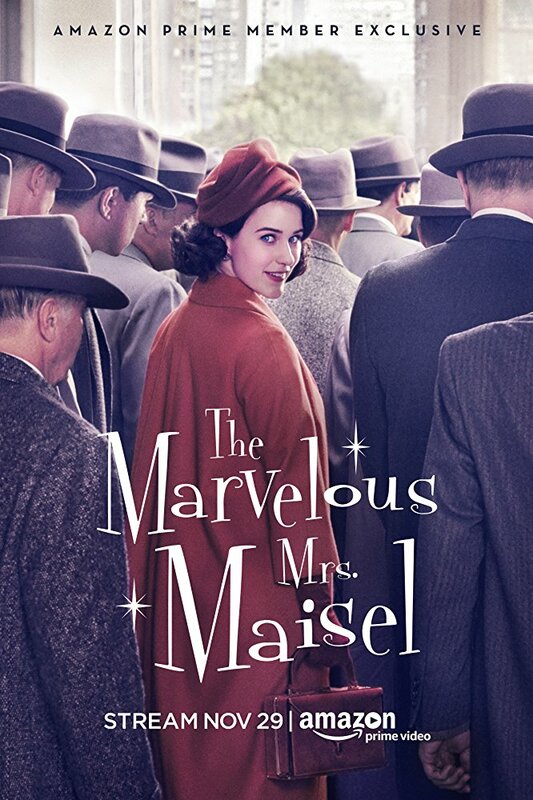 Amazon original comedy The Marvelous Mrs. Maisel premiered its first season on November 29th, 2017. #MrsMaisel has been renewed for a second season. 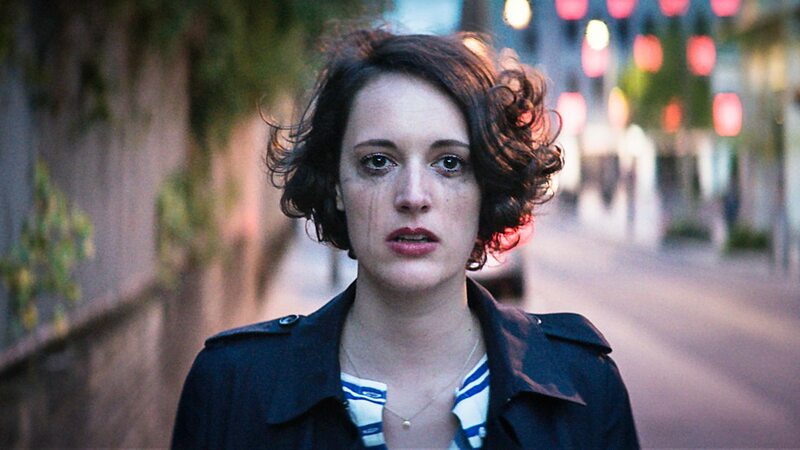 Amazon Studios original comedy #Fleabag premiered its first season on July 21, 2016. #Fleabag season 2 will shoot in November 2017 and broadcast in 2018.